After rooting an android phone, the first thing that comes to our mind is how to utilise the root features fully?. 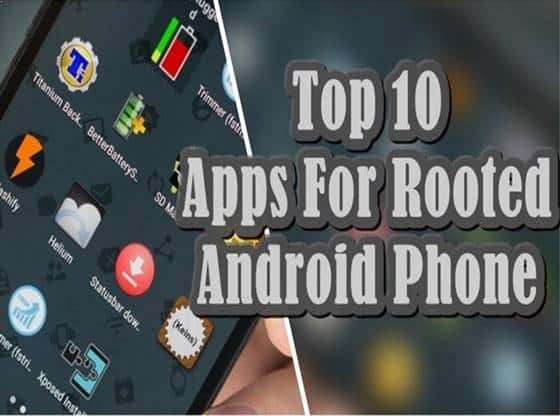 So here we are bringing up the list of top 10 best apps for rooted android phones that certainly help you to customise your android phone fully. In 2008 when the first Android phone is launched for commercial use all the features and functioning of the phone is decided by the phone manufacturer. At that time manufacturer only provide basic functionality to their customers, and that’s the reason why people can’t be able to customise their phone fully. But when rooting method is discovered the whole scenario how one can utilise their phone changes now, people get more control of their smartphone. A rooted phone gave you more power to customise your phone according to your need. The rooted android phone gave you access to the unique rooted applications market which is gaining popularity day by day. When you root any android phone, you will get superuser access. What that’s mean? Take an example of pc which has multiple users a/c, but some account has more rights than the other. Administrative a/c allow you to do more, and they’re also some time riskier – because it will enable you to do different things. A superuser account on Android is same as admin a/c of your pc. It allows you to access hidden parts of your android system. Which means more power and more risk also? 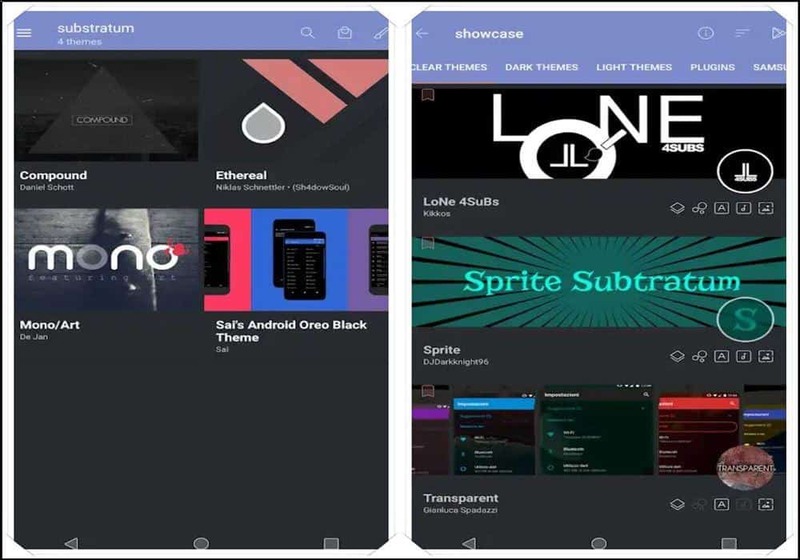 Substratum allows you to change the user interface of your android phone entirely. You can also download different themes available in this app. This application also gives you an option to change your boot animation. There are lots of custom boot animations options available on the app. This application also allows you to change your device font completely. It is the best app for theming your Android device. The app also had a paid version, which has more amazing themes, custom boot animation and much more. How To Root Android Without Computer or Laptop? 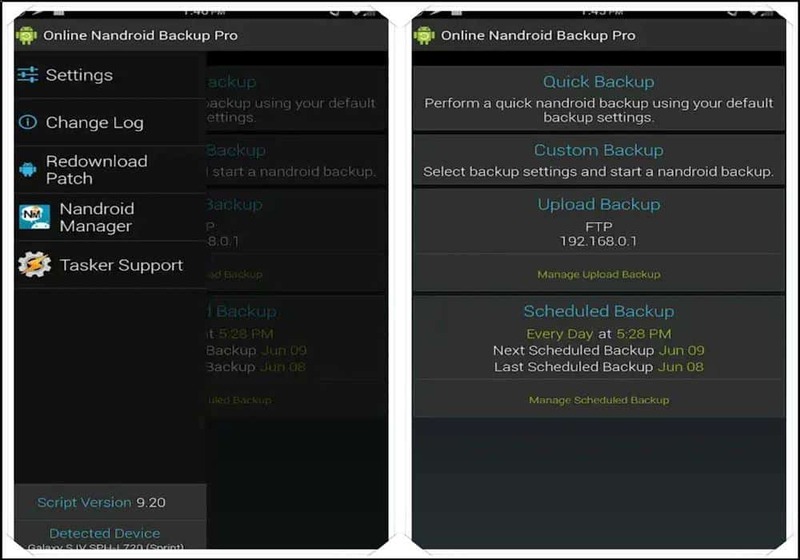 Nandroid backup helps you to completely backup your Android device. This app provides you nandroid backups without switching off your device. Choose what you want to back up such as contacts, messages or media files. You can backup them instantly or schedule them for later. This application also requires a busy box on your device. App Creates backups in the ClockworkMod style 5 or 6, and it also provides backup in Team Win Recovery Project. With the help of this, you able Create custom names for your backups. Nandroid backup is available in the android playstore for free. 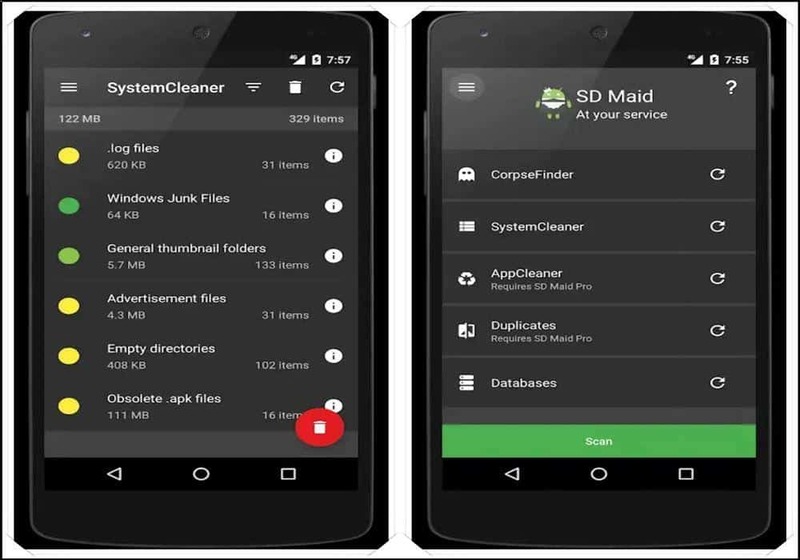 SD MAID is best root app for cleaning app for your device, with this application you can scan full Android for all available files and manage and edit them. It also helps you to find and delete unnecessary data from your phone. Sd MAID Manage installed user and system applications on the device. Check your total available storage with the detailed description. It also helps you to manage and clean cache files of all Android apps. The application also finds similar and duplicate music, data or images on your device. This application is available for free in playstore. You can also try its paid version for more features. Font fix is a font changing application. With this application, you can change your whole device font according to your style. Through font fix, you can easily connect with an online library of thousands of themes. You will be able to see high-quality previews of fonts. This application is straightforward to use, first find the best font, select and install. This application also gives you an option to install fonts from your local storage. 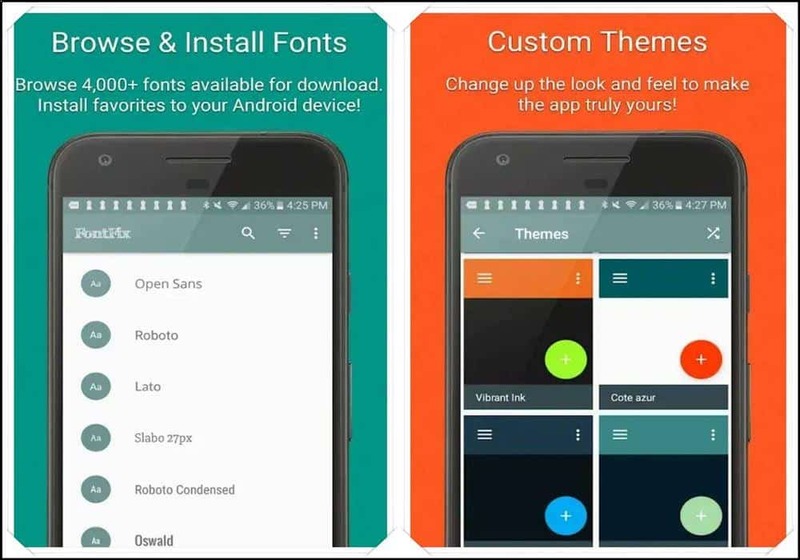 It is a free application, and you can download font fix from playstore for free. Bored with your default Boot up animation which only shows the brand name of the manufacturer then this application made for you. With this app, you can replace the actual Boot Animation with the custom one. The Boot Animation app provides you lot of cool boot animation. 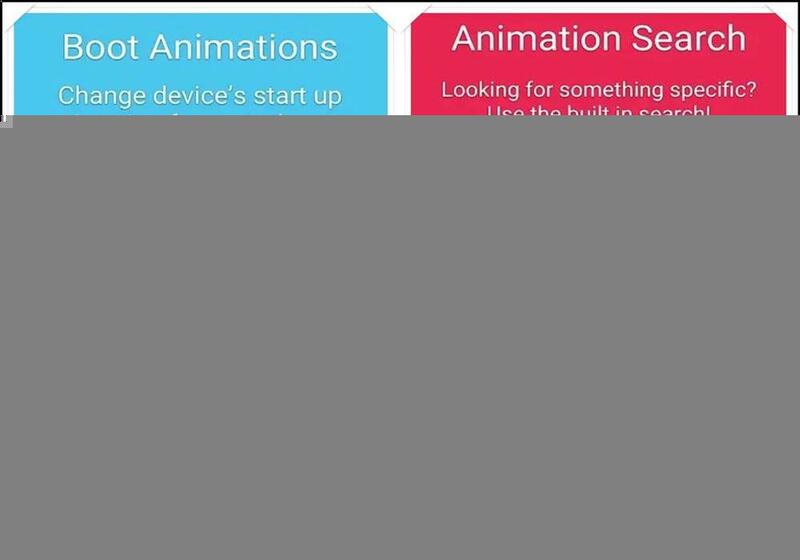 There are tons of beautiful animations available to choose; you can also install boot animations from your SD card or Convert an animated GIF to boot animation. With this app, you can set the custom dimension to modify the boot animation, background colour or frame rate. Boot Animation is Compatible with the CyanogenMod Theme Engine. But unfortunately, Samsung devices are not compatible with this application. Download this application for free from play store. The Best Part of the Rooted Device is you can stimulate your phone in the way you want. 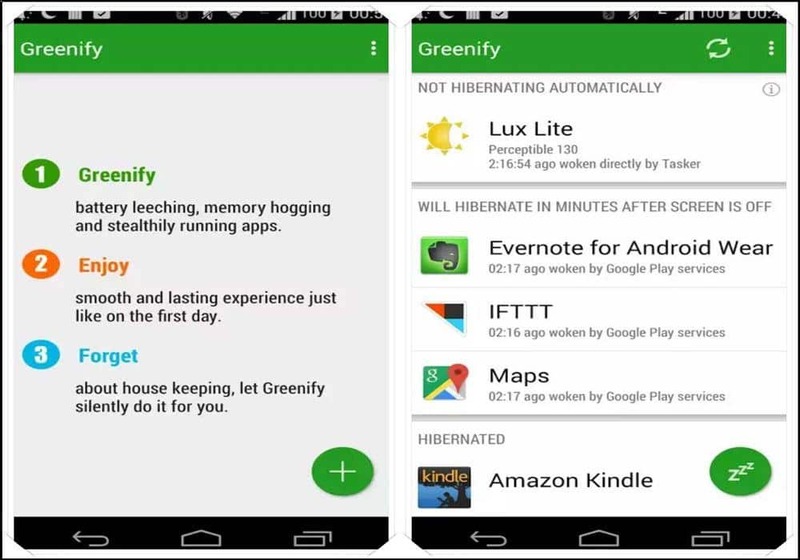 The Greenify App gives the correct solution for your Battery Draining problem. With this app, you can save the Battery power by doing the Smart Hibernation. Also, You Have an App Analyzer to find which app is running in Background. By clicking a single button, you can hibernate all the applications that draining battery. Now there is no need for Power Bank. You can get this app on play store for free. 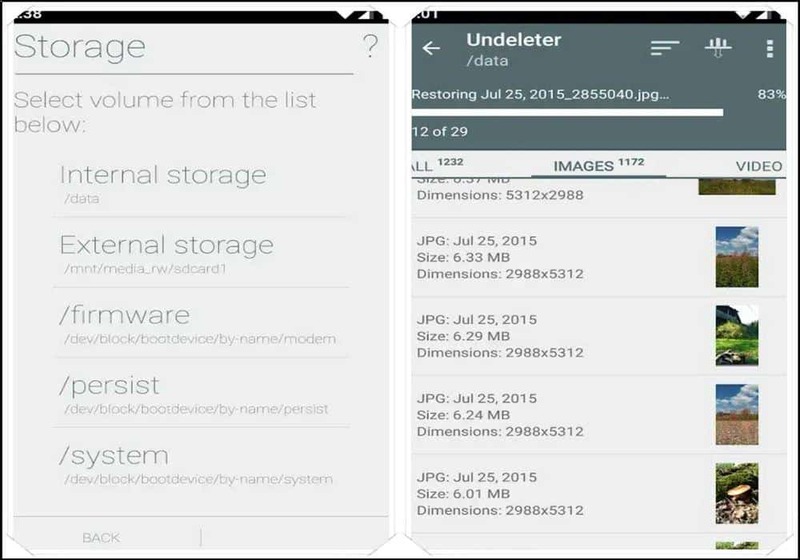 SYSTEM APP REMOVER used to delete the unused application from your Android phone. 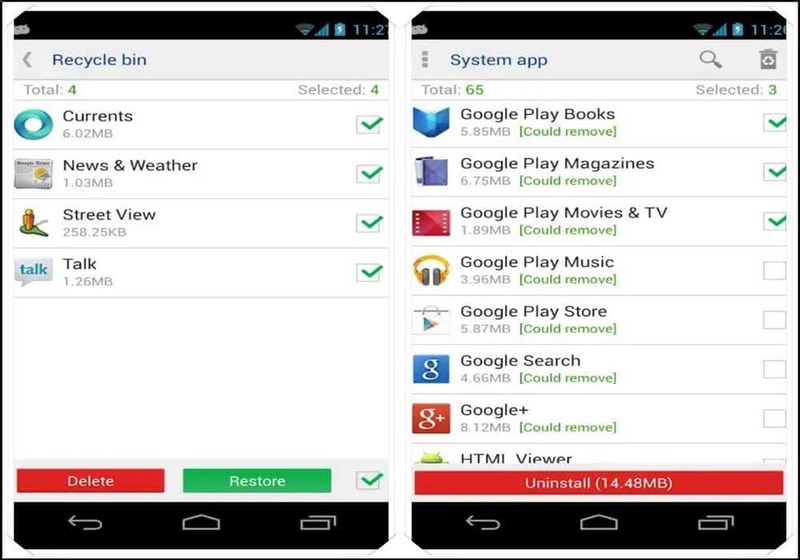 With this app, you can quickly remove your default installed useless system applications from your device. The UI (user interface) of this app is very easy to use. You have to find some useless inbuilt application’s, select them and click on uninstall to delete all of them with one click, that’s it. The app helps you to free up your device space easily. You can get this application at play store for free. As the name suggests about the app, this is a recycle bin for your android. It will scan your device and search for the deleted app from internal storage or SD card. This application also has a deep scan option which helps you to explore specific formats like mp4, JPG or PDF. With this application, you can quickly restore your recently deleted files, folders, pictures, music or documents. It’s a free app download it from play store. GLTOOLS gives you total control on 3-dimensional graphics of any apps. With this application, you can control 3D graphics setting of all high-end games. 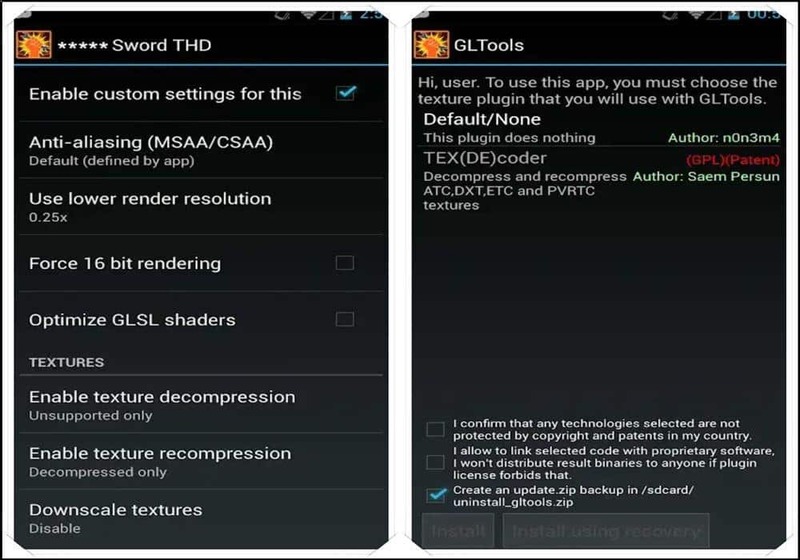 So this application helps you to play high-end games on your low-end android device. You will allow changing the resolution and rendering bitness in any app. you change the GPU settings with this app and enjoy high-end GPU games. The application provides power over textures by decompressing or recompressing them (even if your GPU doesn’t support that texture format) and resizes them. You can purchase this application from your android play store. If your phone is not rooted means, you are safe and your Root Files also will be secure. But when you root your phone, it also brings up some security issues. By giving unwanted Root Access to your Android device make it vulnerable. So to overcome these types of situations, we always want a power backup software. Titanium Backup gives you more safety by backing up whole phone data. From this app, we can back up all of our user, system and application Data. With this application, you can backup data as a zip file. If you accidentally lose some necessary device driver this app help you to revert that data.